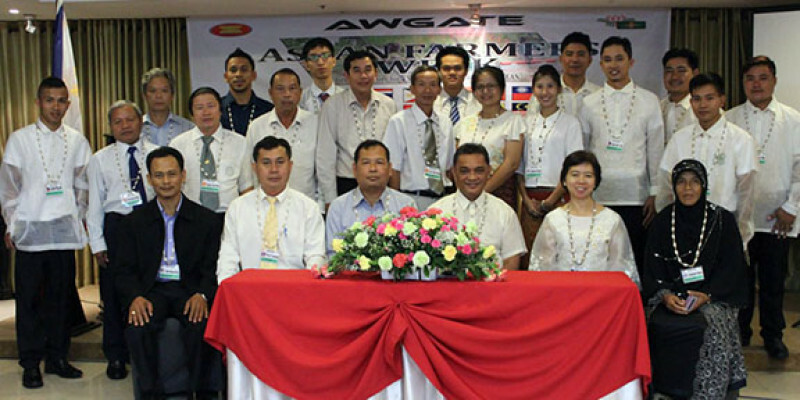 November 8 -14 marked the 2015 Association of Southeast Asian Nations’ (ASEAN) Farmer’s week. 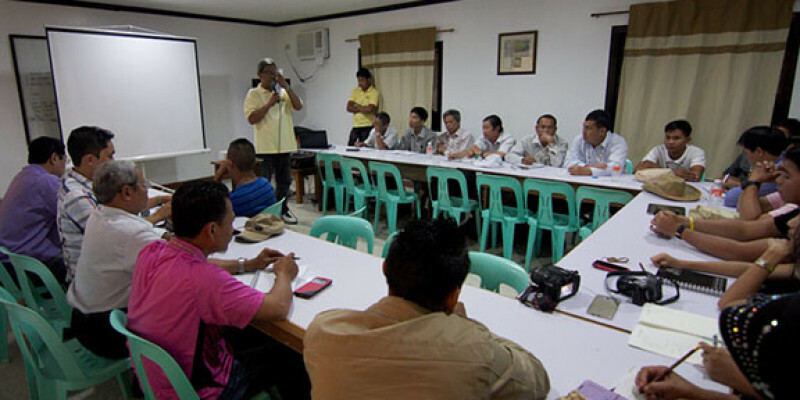 Hosted by the Philippine Government through the Agriculture Training Institute (ATI), the week focused on the Farm Tourism Industry. For this year’s program, the different nations from the South East Asian Regions visited Kahariam Farms, one of the partner farms of ATI, last November 12, 2015. 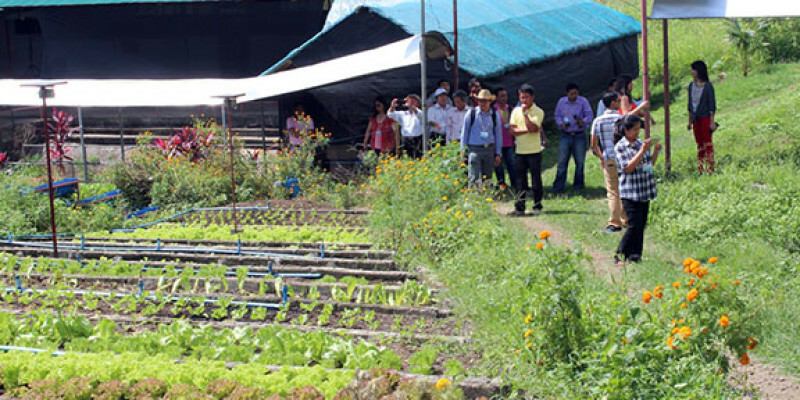 One of the highlighted subjects of their visits is improving farm tourism for the ASEAN regions. ASEAN’s cooperation and regional economic integration are part of the member states’ efforts to stimulate economic growth, increase jobs and reduce poverty. 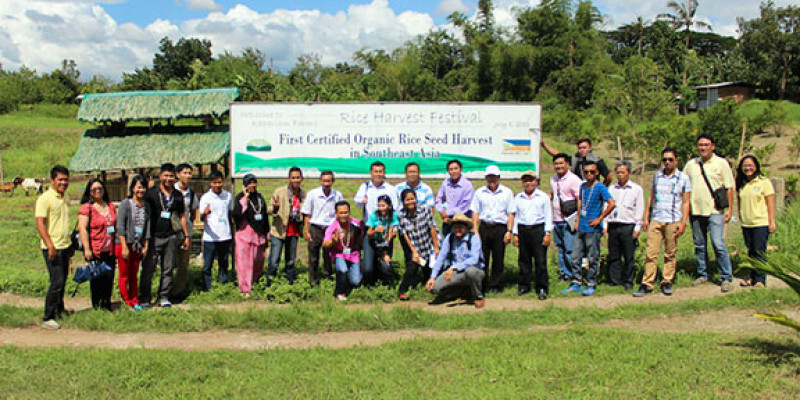 There were participants from Malaysia, Vietnam, Lao PDR, Thailand, Myanmar, Cambodia, and the Philippines’ very own farmers. The ASEAN committed the member countries to cooperate for the purpose of economic growth, social progress, cultural development, regional peace and stability. 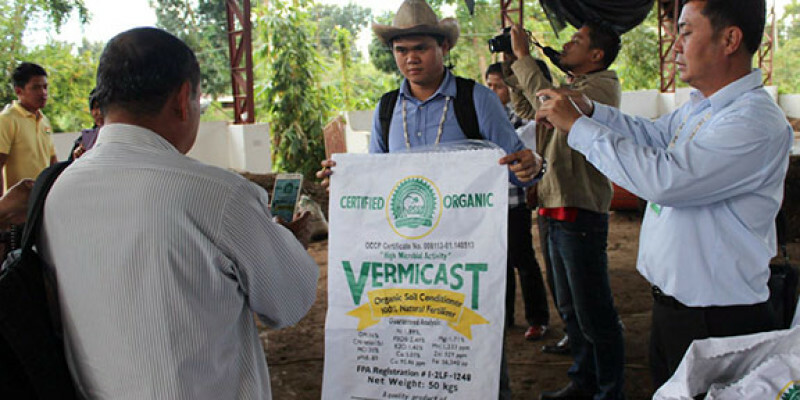 In coming to Kahariam Farms, the farm demonstrated its main technology of Vermiculture. This technology is what Kahariam considers as its major contribution in terms of organic farming and farm tourism as it is a way to help in the community through waste management and reduction of climate change. Kahariam Farms is the biggest vermiculture farm in the Philippines and is one of the leading authorities when it comes to organic farming. The ASEAN Farmer’s week aims to promote regional cooperation among ASEAN Member States in the fields of Agriculture, fisheries, and forestry through exchange of information on ASEAN GAP and Farm Tourism Industry. 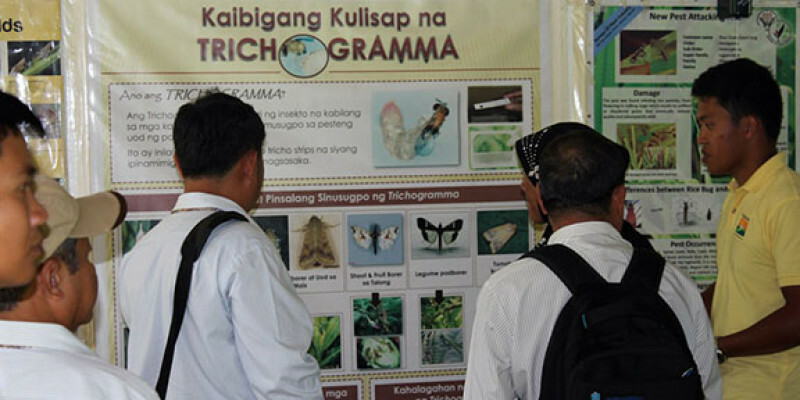 It also aims to accelerate transfer of appropriate technologies through exchange of best practices and sharing experiences; to identify common issues and concerns, challenges, and opportunities in the implementation of agricultural programs; and to establish joint approaches/strategies on issues related to sustainable agriculture. The ASEAN Member States (AMS) provide not only better technology transfer in food production but also in introducing more initiatives to guide and facilitate the requirement of the region’s farmers.